What does a seo expert do? Why don’t you follow me anymore? After I moved to Cairo, I went and bought a Nuvi 1200 GPS from RadioShack here in Maadi. I felt I needed a good GPS to be able find my way around here in Cairo. Having used a GPS from Becker when I lived in Poland, I thought that probably the map data is fairly accurate. OH boy, was I wrong. The map data Garmin uses is so innacurate, that it hardly works as a general guidance. And a lot of areas here in Cairo is outright wrongly mapped. Also there is of course no traffic update, so not only does the Garmin GPS mislead you when it comes to where the roads are, but it also sends you in to the most stuck-in-traffic places you can find. My question is therefore: What does it take to make an entirely new map to load into the GPS of Egypt? What kind of knowledge and equipment are needed to create a map for a GPS? My guess is that one needs some sort of recorder when driving and then some kind of software to actually build maps baser on the registered data. If you have any helpful information how to get started, I would be happy to release the final and updated map of Egypt for use in different GPS’es in existense. I also wonder how to set up a FM-radio based traffic service to redirect people when ther are traffic jams in Cairo, Alexandria and the other major cities of Egypt. Do you have any helpful tips regarding where to get started? Update: I have found that my Android-based mobile Samsung Galaxy S3’s Maps from Google is much more accurate than the Garmin Nuvi. Even after I bought an update of the maps for the Garmin, it turned out that roads that was actually right before, had been changed so they no longer show correct. I find myself using Google Maps more and more now, so I believe the Garmin is obsolete here in Egypt. I believe it could solvable. Make a GPS-device that records the coordinates where a car drives. Place the device in 1000 taxi’s in Cairo that resides in different areas of the city. 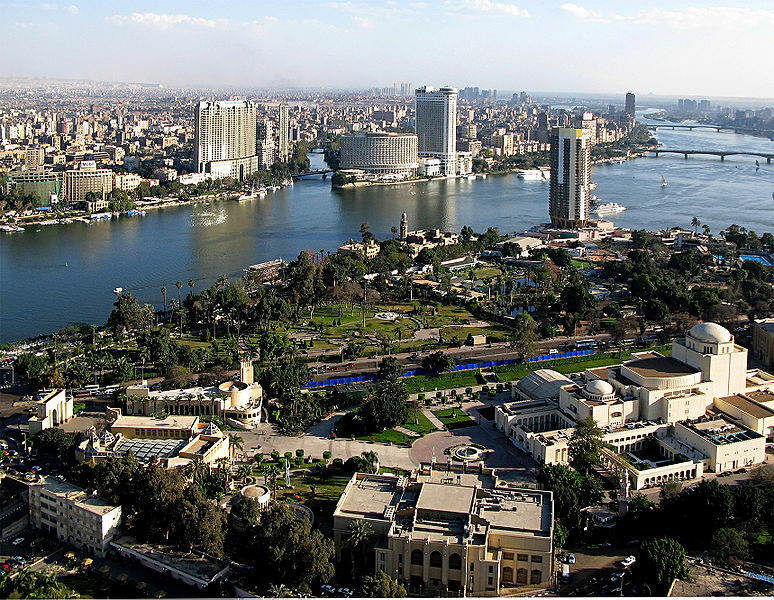 Use the collected data to get accurate coordinates to compare with current maps of Cairo. Compare the data collected with current GPS-maps. Point of interest data could be collected from sources like Foursquare and others. Make the whole thing community-driven. Release the maps for free for anyone that contributes to the community, and everyone using the maps would participate in improving them. In the end the maps could be commercially released for those that have not yet made any substantial contribution to them. Traffic data could be collected with buttons on the device where people could themselves tell the system that there is high/moderate/low traffic where they are currently located. IT would require a way to transmit the data back to the system of course. 3G/SMS/WiFi are possibilities. Such a device collecting AND providing GPS-data could be developed here in Cairo and then be exported worldwide. What do you think? Is it doable? 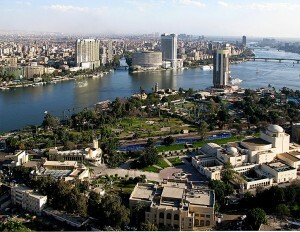 Cairo traffic problem is not easy to solve but it is solvable, may be within 3-5 years at least. I’m an IT specialist, I think if we can’t solve the GPS problem, we can invent other technical solutions based on internet WIMAX appling for cheap tablets in the market, may be it is an alternative solution. Military Drills Increase Globally. War Preparations in Progress? Are you waiting for a permission or invite from somebody? All written material on this site is my personal property, so I reserve the right to it. Please send me a mail and ask nicely if you want to use any of it in your publication. A live, direct, dofollow link back to the original source is required if it’s an online publication.